When an employee leaves, their account information is no longer relevant to your company unless you are required to keep its records. Otherwise, your current employees would have to manage the redundant accounts. 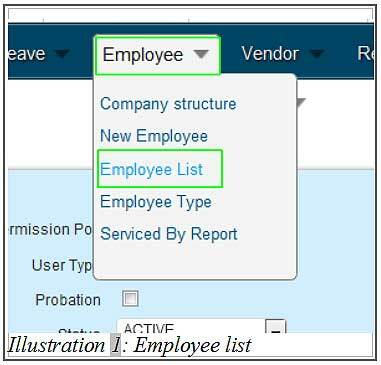 To remove the former employee from the BMO Online Inventory Management System, you can delete an employee by following the steps as shown below. 1. 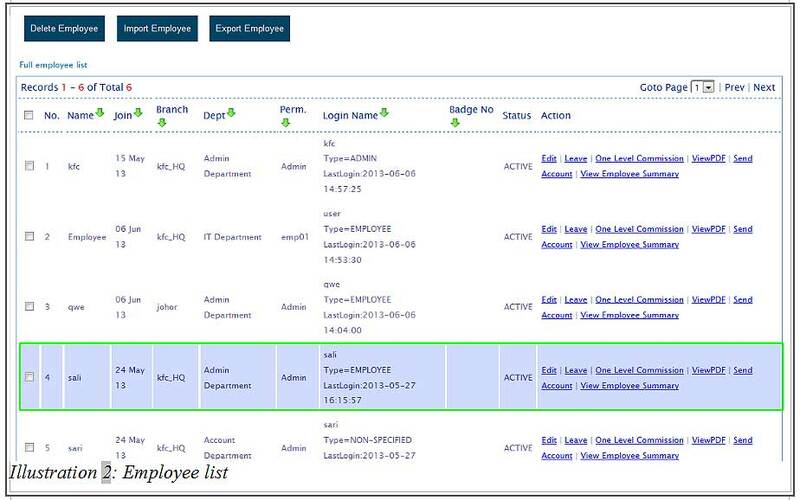 Click on “Employee List”(Employee > Employee List) on the navigation menu bar. 2. Below have a list of employees and there is an employee named “sali”. Since he has left the company, his account is scheduled to be removed from the system. 3. 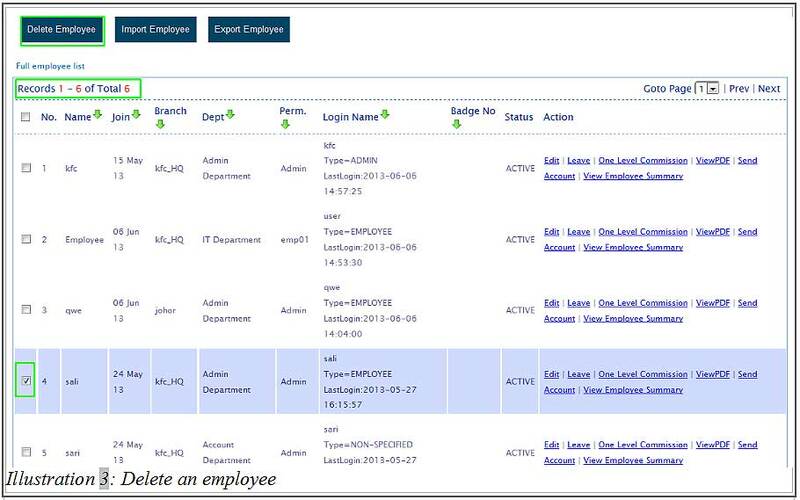 Click on “Delete Employee” to delete the selected employee (which can be done anytime). 4. After clicking on “Delete Employee” button, a confirmation window will pop up. 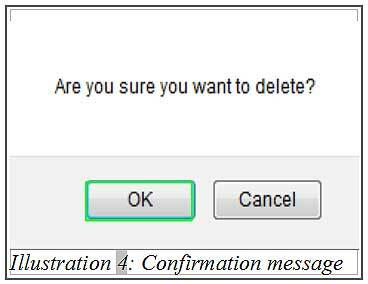 You can click “OK” to confirm the deleting the employee account or “Cancel” to cancel the delete action. 5. 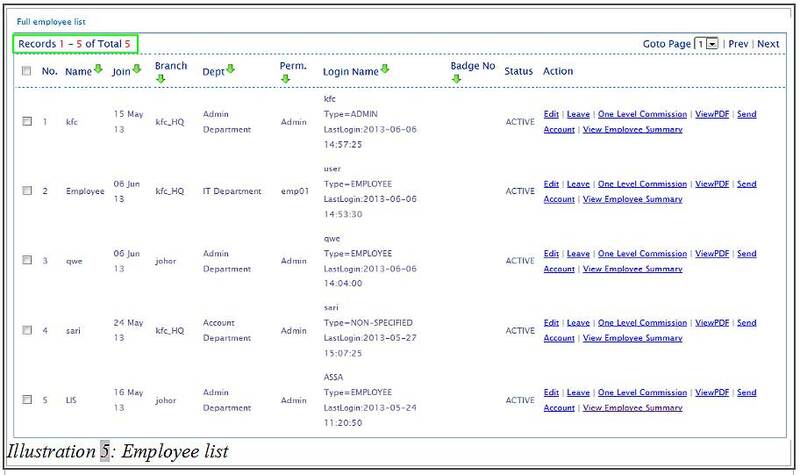 After you have confirm deleting the employee named “sali”, you will find that the employee list is now reduced to 5 as shown below.